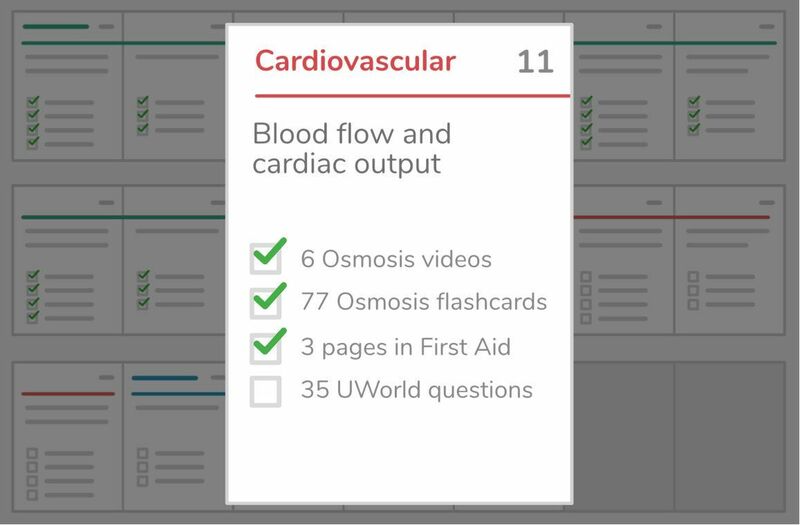 Comprehensive video coverage of pathology and physiology now available only on Osmosis Prime with rapidly growing coverage of pharmacology and clinical reasoning. Access to over 1500 videos including comprehensive coverage of pathology and physiology and growing collection of pharmacology and clinical reasoning topics. When you’re about to forget something, Osmosis remembers. We’ll send you flashcards on that topic to test and reinforce your understanding. Each Osmosis question and answer is carefully written and reviewed by health professionals, who have in-depth knowledge of how the boards expect you to think. Plug in your exam dates and the resources you want to use and we’ll provide you with a study schedule that’s completely customized to your goals. 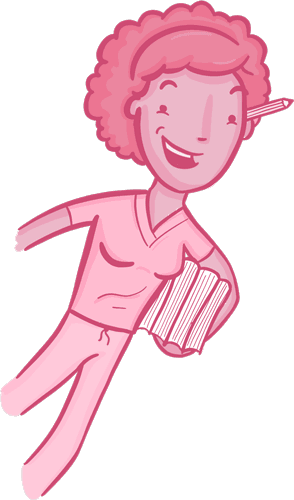 Find references to your favorite study tools, like Picmonic and SketchyMedical, for a more seamless study experience. 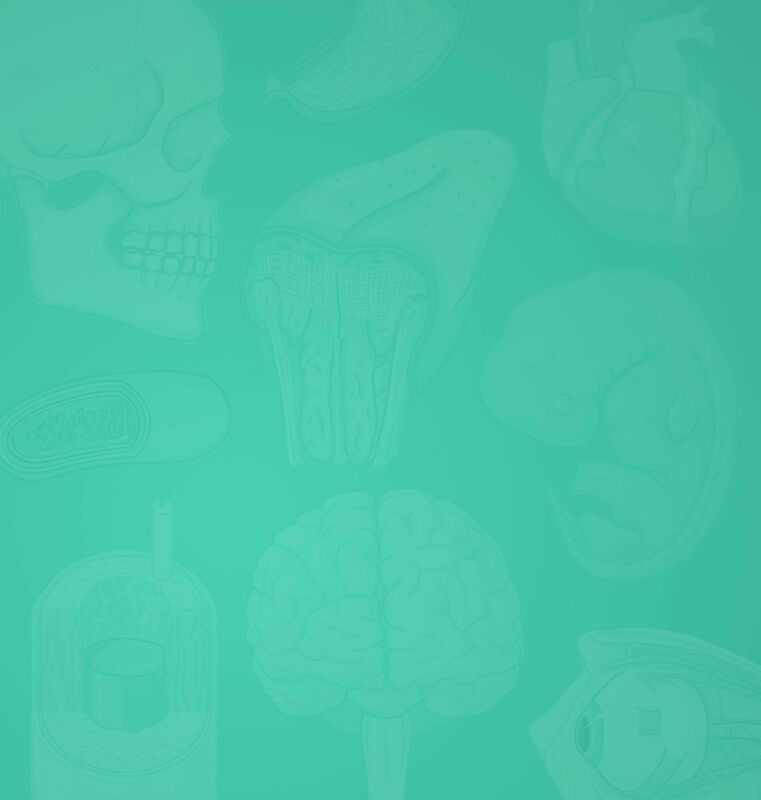 Study on-the-go with access to all of your downloaded flashcards and questions.